As a Haitian born in Haiti and raised in the United States I had to seek out knowledge about my heritage. With every book or documentary I gained more perspective on how far we have come in spite of the many obstacle. 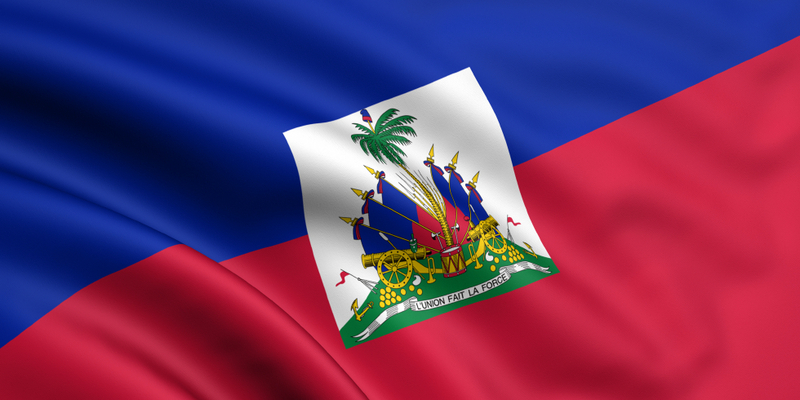 For this reason I choose to represent my home Haiti 24/7/365. No matter where you are in the world celebrate this the first black republic! Rock one of our Reprezante Apparel or accessories.